#bedtimestories is a feature in which people reminisce about their favourite work of children’s literature they read or had read to them as a child and why it remains so important to them today. 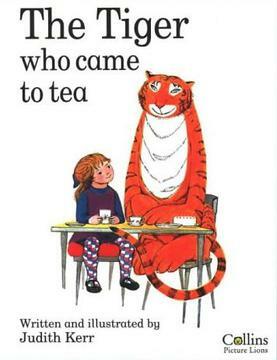 What were your favourite bedtime stories? Let us know in the comment section below. Whilst teachers may have labelled me as disruptive and difficult, my mother was intent on insisting that I simply had an active imagination and a large personality. Whichever way you chose to look at it, I was a very challenging child. Even now that I’ve simmered down a bit, family members will testify that I was, without a shadow of a doubt, the most disobedient little girl they ever had the misfortune of loving. Although I hastily made myself persona non grata at all of the play groups and birthday parties within a twenty mile radius, my mother was adamant that I was simply highly strung and searching for something to challenge me and capture my imagination. Holding firmly on to her belief that I was simply searching for something that didn’t bore me senseless, my mother read to my incessantly. For all her many incredible achievements, this may be the thing I am most thankful to my mother for. We read together constantly, and books became the thing I loved most in the world. The only time I was quiet, content or well behaved was when I was engrossed in a book, watching new worlds unfold in front of me and feeling my imagination run wild. My mother had spurred what would grow to be a life-long love of literature and story telling, and for that I am infinitely grateful to her. Our favourites were Roald Dahl books. We giggled through The Twits, fell in love with Fantastic Mr. Fox and gorged ourselves on the colourful narrative of Charlie and the Chocolate Factory. Looking back now through all of the books we shared together, I am overwhelmed by the sheer brilliance of Roald Dahl’s writing, and the number of children just like me who have learnt to read because of his enchanting bedtime stories. Amongst all of these favourites, one book stands head and shoulders above the rest. 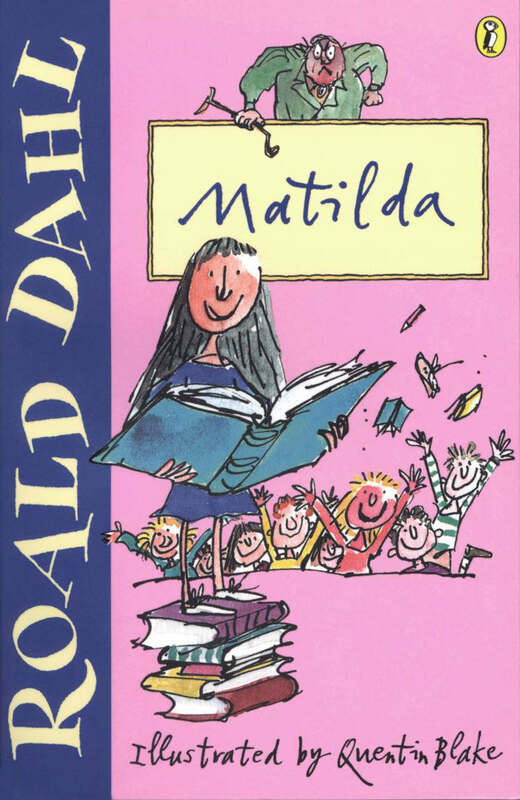 With her magical powers, love of literature and defiance of dim-witted grown-ups, Matilda was my idol when I was a little girl. You’d be hard pressed not to fall deeply in love with a children’s story about a plucky young girl who is gifted with supreme intelligence and a sense of self-confidence far beyond her years. I always tell my mother that she inadvertently turned me into a feminist from a very early age, and with characters like Matilda to inspire me, it’s no surprise that I’ve grown up with a strong sense of what I can achieve if I set my mind to it. Matilda is a wonderful role model for any little girl who is considered to be a little bit of a troublemaker, and I still hold her very close to my heart. Emilia Bona is a politics student at Edinburgh University. Her favourite book is The Picture of Dorian Grey and she can eat an entire packet of parma ham in under a minute – including the time it takes to remove the packaging. In other soundbites, Billy Eliot is her feminist icon and a croissant once saved her from hypothermia in the Swiss mountains. I read this article and found it very interesting, thought it might be something for you. The article is called Matilda – #bedtimestories and is located at http://prancingthroughlife.com/2014/07/16/matilda-bedtimestories/.